Moyna lives in a little tribal village. She cannot go to school because she has to tend the goats, collect the firewood, fetch the water... But she is so full of questions that the postmaster calls her the 'why-why girl'! Mahasweta Devi is one of India's foremost writers. In this delightful story, her first picture book, and the only children's book she has written in English, she tells us how she meets Moyna (and her mongoose!) 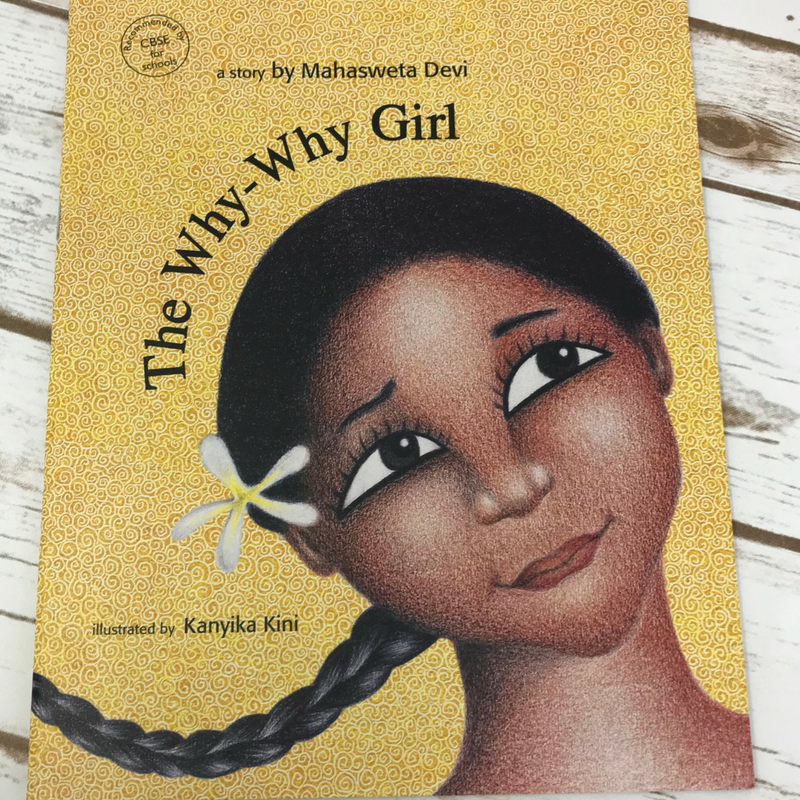 and helps her find answers to all the why-whys - in books, that Moyna herself learns to read. Some of the translations have been done by well-known writers: Malayalam by Paul Zacharia, Tamil by Ambai, and Kannada by Girish Karnad.